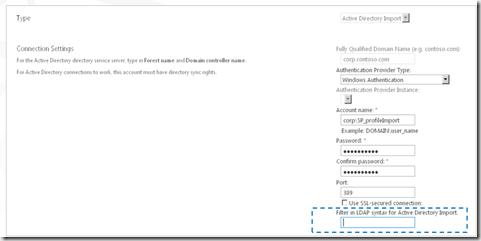 This post discusses about User Profile Service Application changes in SharePoint 2013. 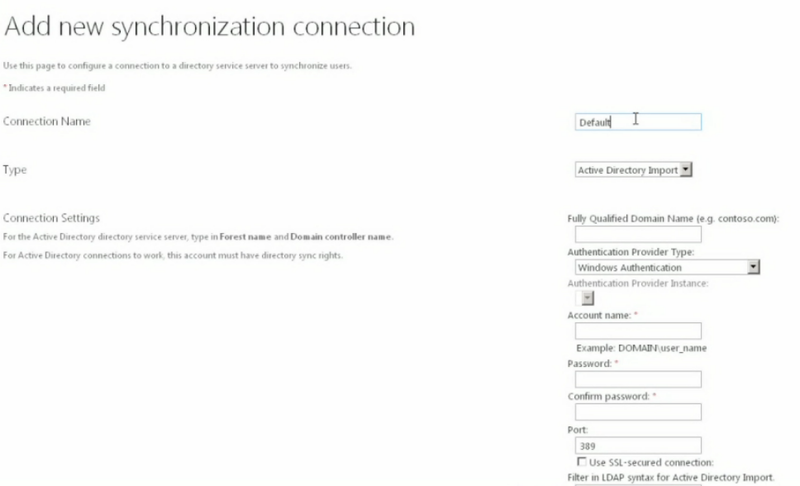 One of the key change is better performance in Active Directory Profile Synchronization. It reduced the import time from up to 2 weeks down to 60 hours for extremely large organisations having 200K users. This has been tricky in earlier versions. Several optimizations are already been added in SharePoint 2010 like Adding indexes to certain user properties and importing data from BDC in batches. You have the classic import Forefront Identity Management import option and you can also connect external system using BCS and import their data into UPS. New option available in SharePoint 2013 which is Direct Import from Active Directory which is designed to import the AD profile as quickly as possible. 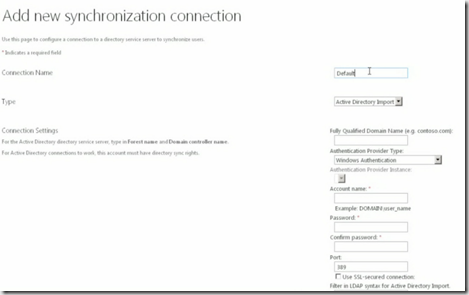 Mapping to system SharePoint properties is not supported. After a full import the UPA admin must purge the items that no longer belong in the profile database. 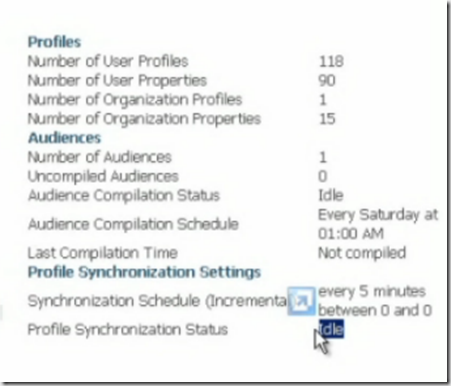 User Profile Replication Engine in SharePoint 2010 is a separate download and now it is coming as out of box feature. UPRE is a tool where we can replicate user profile information and some social information between multiple farms. The AD Direct import option is much more faster than earlier versions! I get “Cannot open database “dbname”” when trying to run purge script. Any suggestions? thanks!